A teacher can implement a variety of pedagogical approaches to support students’ inquiry, investigation, and explanations for this phenomenon. But how can pedagogy respond to the various preferred learning styles in a single classroom? Tackling this instructional challenge can either deepen students’ learning and metacognition or, unfortunately, create frustration. There is no right or wrong approach to honoring student modalities: rather it’s the notion that all individualized learning styles are recognized, respected, and valued within each lesson experience. 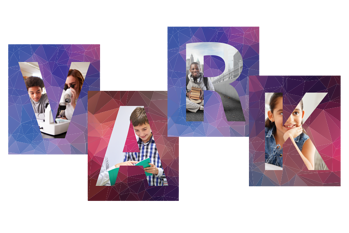 Download the VARK infographic to align your pedagogical approach to VARK learning styles and discover how STEMscopes addresses learning styles through a range of elements within our curriculum. Then, start a preview to explore interactive and engaging lessons designed for all learners at stemscopes.com/stempreview.